Do You Like Documentaries? 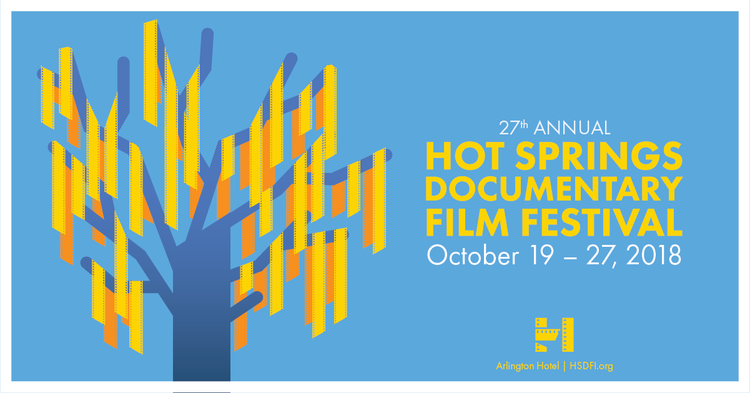 If so, the Hot Springs Documentary Film Festival is for you! Many of those who follow me know that film festivals are my jam. I love going to festivals because I love watching films with people who have as much passion for movies as I do. Over the past several years, I have attended several major festivals including the Sundance Film Festival, SXSW, and the Toronto International Film Festival. I love going to these festivals, but they are often large, difficult to attend and cost a pretty penny. Even as a member of the press, I often find that tickets are hard to come by and the theaters to be way too crowded. These are major events, and while I enjoy them immensely, they can be rather stressful and very difficult to navigate around especially for someone who is just looking to watch a few movies. Two years ago, based on a recommendation by my friend and colleague Scott Mantz, I decided to attend the Telluride Film Festival for the first time. Telluride is a much smaller festival and the atmosphere there is a lot different than Sundance, Toronto, and SXSW. It is incredibly expensive with a limited amount of badges being sold each year, but you do get to be part of a small group of cinephiles who are experiencing films together without the massive crowds or the corporate sponsorships. There is something special about that and have never quite experienced anything like that until this year when a publicist friend of mine reached out about attending the Hot Springs Documentary Film Festival for the first time. Presented by Mountain Valley Spring Water, The Hot Springs Documentary Film Festival is a very small festival which takes place in Hot Springs, Arkansas at the Arlington Resort Hotel & Spa. It was started in 1992 and is currently in its 27th year. This festival is one of the oldest documentary festivals in the world and caters specifically to those who love documentaries. Unlike the other film festivals that I attend on a yearly basis, the Hot Springs Documentary Film Festival program features a wide array of documentary feature films as well as documentary short films. It does not show any narrative features or shorts. 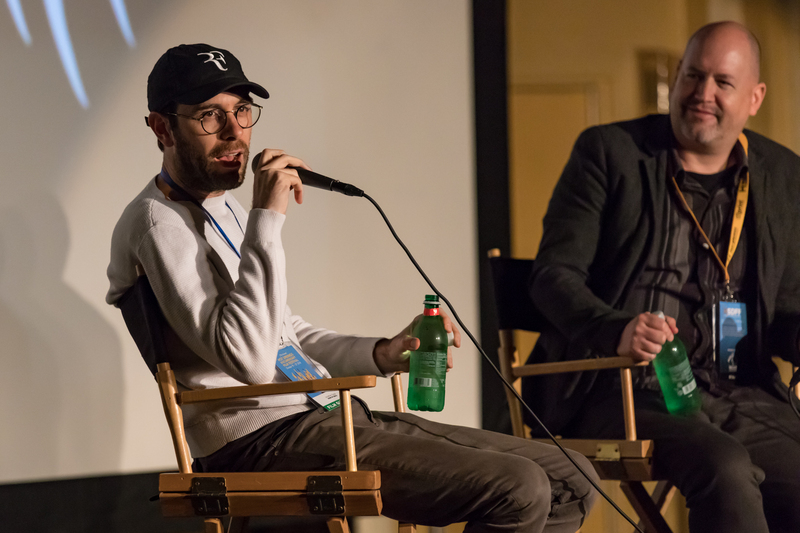 Some of the titles that play at the festival are available on DVD, Blu-Ray, or on streaming services, but several others are currently looking for distribution on the festival circuit or playing in theaters in larger cities. 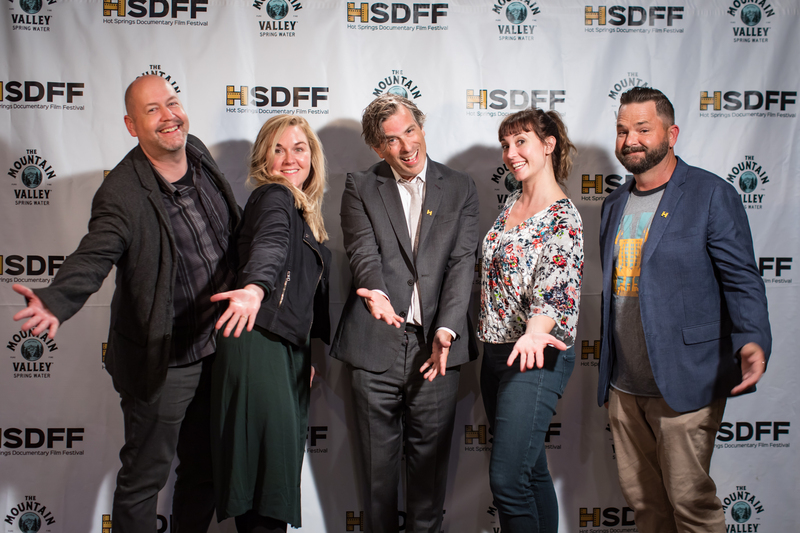 I won’t lie, when I was first asked to attend the Hot Springs Documentary Film Festival, I was wondering, “why would I want to go to that?” I’m not afraid to admit that I am somewhat spoiled as an entertainment journalist who works in Los Angeles. Almost every single film is released in at least one theater somewhere in the city in addition to screenings and other festivals I attend. The average film fan doesn’t get to see nearly as many films plus unless they live in a major metropolitan area like New York, Los Angeles, or Chicago, they aren’t going to get access to the vast majority of independent films and documentaries released. All these reasons and many more are what makes something like The Hot Springs Documentary Film Festival so special. I can say without any hesitation that having a documentary film festival in a small town in Arkansas is a unique experience. The first thing that I noticed about the festival was that it felt very intimate. This isn’t the type of festival that is hoping to bring in millions of people but rather is looking to build a loyal fanbase and have a place where lovers of documentary film can gather once a year to watch a bunch of films, interact with filmmakers, and have conservations. The entire festival takes place at the Arlington hotel which is incredibly convenient. You can purchase tickets or a pass depending on how many films you are looking to see. Both options, by the way, are very affordable as is the hotel where you can get a room for about $100 bucks a night. The festival programmers tend to select a wide variety of titles to play at the festival. While there are some heavier themed films, there are also plenty of lighter documentaries for those who are just looking to sit back and be entertained while being informed. Another highlight about the festival is that it tends to play a lot of the more popular documentaries that were released throughout the year. In the past, there have been several films that played at the festival that went on to be nominated for various awards. The 2018 line-up includes Free Solo, Won’t You Be My Neighbor?, Science Fair, and RBG which are all films that are rumored to receive a lot of love this upcoming award season. Best of all, the Hot Springs Documentary Film Festival is laid back and relaxing. You don’t have to wait in long lines, there is plenty of time between screenings, so nothing ever feels rushed, and the two theaters, while they can get crowded depending on the film, never feel cramped. The festival reminds me of a mom and pop shop or restaurant because it offers a unique experience for film fans that is personal and intimate. It is clear that those who charge are all about celebrating cinema blending in some old fashion southern hospitality. Everyone who I have come in contact with has been extremely friendly and helpful. No one seems stressed or overextended. Everyone is passionate about film and loves being part of the festival experience. If you are a fan of documentaries, I highly recommend that you give the Hot Springs Documentary Film Festival a look-see. It is a lovely time and a welcomed change of pace from the typical festival fare.